The church of St Batholomew the Great was founded in 1123 by a courtier of King Henry I and has a fine Norman chancel. In recent times the church has appeared in movies including Four Weddings and a Funeral, Shakespeare In Love, Robin Hood Prince of Thieves and the 2009 movie Sherlock Homes. Price is for tourist visits to St Batholomew's. There is no charge for those visiting soley for prayer and private devotion. Open daily. As this is a living church, opening times vary and there is a regular programme of services. 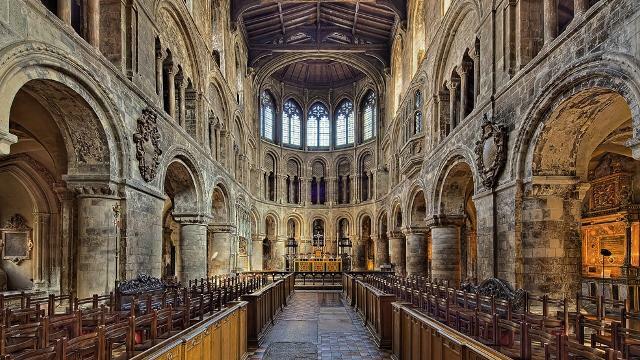 Is St Bartholomew The Great Church your business?